This one-day DSLR Cinematography (incl. 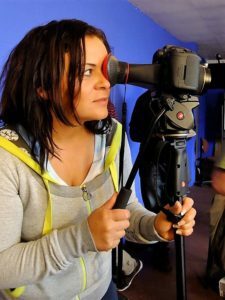 Mirrorless Cameras) course will give participants the opportunity to explore aspects of cinematography and how to improve their image making from a simple setup to exploring a more complex narrative scene. This is a hands-on and interactive workshop, with practical exercises utilising DSLR, mirrorless and peripheral equipment. 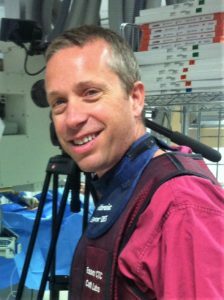 John at all points will share his professional experience about his shot choices and how to think fast on your feet when faced with different real-world conditions. There will be an emphasis on making your footage look ‘cinematic’ whether it is for documentary or creative pieces, with the use of glide equipment and filming techniques. DSLR Cinematography (incl. Mirrorless Cameras) is aimed at photographers wanting to use their cameras for creative filming, or filmmakers wanting to use DSLR & mirrorless cameras to get a more cinematic look to their work. 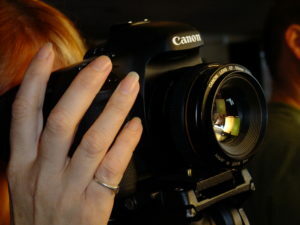 Participants are welcome to bring along their own cameras for the course. I feel very confident now using my camera, which is what I needed. C.R. A good mix of theory and practical examples. J.S. 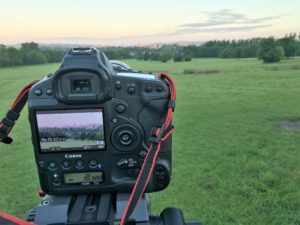 Introduction to your DSLR – Mirrorless. How do they work? Discussion about other grip: jibs, gimbals, drones (when and if you have the budget)! Microphones (shotgun, lapel, handheld, wireless, etc.) Mic Pickup patterns. Depth of field and how to work with it. Lenses: working with different lenses, speed, filters Neutral density, grads. Types of lighting, LCD panels, Tungsten, cold lighting, with demos of Dados, Diva lights and LCD panels. Using natural light and reflectors. A basic shooting task where you can experiment bringing all the cinematography elements together. With guidance from John. Throughout the day there will be the opportunity to discuss the video production business and how cinematography relates to that. £75 Discount for NUS Students and people on following means-tested benefits, proof required: ESA (income related); Income Support; JSA; Working Tax Credit (not child tax credit); Council Tax Benefit; Housing Benefit; Pension Credit (guarantee); Unwaged Dependent of these benefits.